Security software outfit Avast are trying to figure out why the combination of recent Windows patches and updates to the latter company's software are breaking PCs. Hordes of users have found that their PCs, especially those running Windows 8 and 8.1, grind to a halt after they apply both Microsoft's recent KB3000850 update rollup: http://support.microsoft.com/kb/3000850/ and Avast's latest automatic updates. 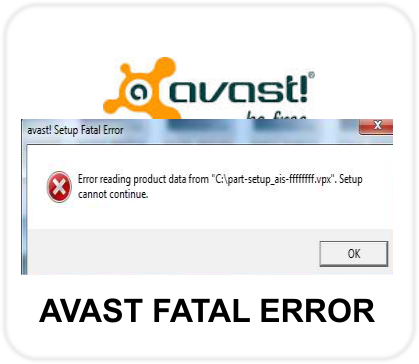 A few forum members seem, however, to be having trouble even with the automated patch, reporting a variety of glitches including very slow downloads of the KB3000850 update on machines running Avast. Whatever the cause, a fair few people are rather upset with both Avast and Microsoft, with the latter company most often felt to be in the wrong.